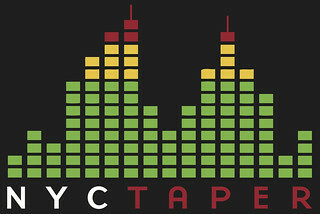 Yes, it was ten years ago today that NYCTaper made its first post and began as a live music blog or taper blog or whatever we’ve ultimately become. 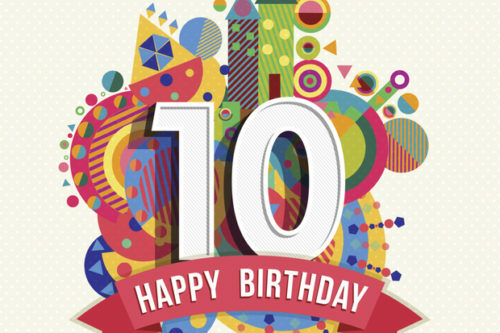 Its been a tremendous decade for us here and as I literally just paid our server host for another two year registration, we will continue on. There are of course hundreds of folks who have helped make this experience possible. Thanks as always to our faithful readers, the amazing photographers who permit us to post their work, the venues and FOH engineers that let us record inside their events, and of course the many artists who have graciously permitted us to record their shows. There is no show to celebrate this anniversary unfortunately, but maybe we’ll even something more important to celebrate soon. Thank you for spreading the love for so long! You are part of my daily routine! Congrats! Dug your shows over the years, thanks for the work! Well Done & Much Appreciated !! !